Govt. 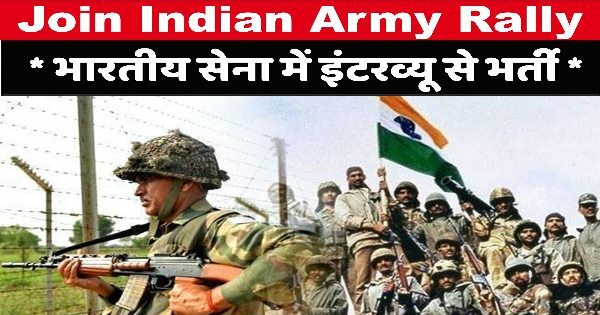 Jobs: Indian Army Bharti 09/2018 For Soldier GD Posts. Indian Army Bharti 09/2018 For Soldier GD Posts. Last Date for Submission of Application: 10 September 2018. Sir admit card kab release honge ?? Is it realtion bharti or regular?